The RDD700 is a battery operated non-rechargeable trailer tracking product designed for reliable, multi-year deployments. The RDD700 is an ideal solution for managing assets that will be deployed for long periods without maintenance needs. 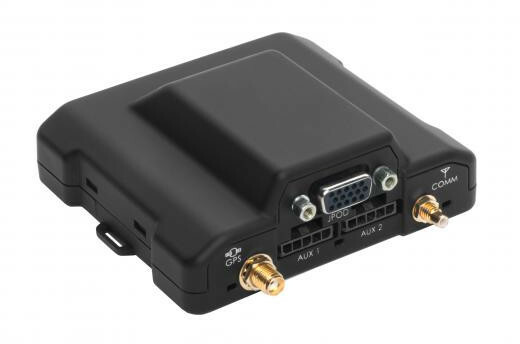 The RDD2700 fleet tracking unit offers leading edge fleet management features including a 3-axis accelerometer for measuring driver behavior and vehicle impacts while offering the high reliability fleet customers demand. 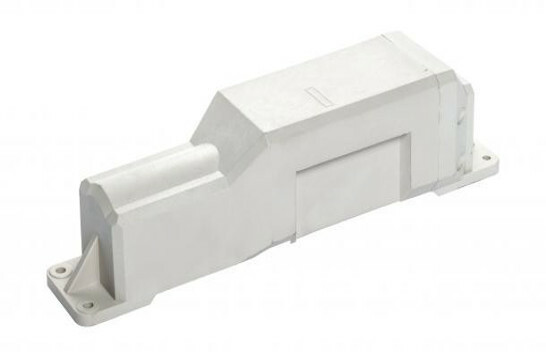 The RDD2830 weatherproof trailer tracking product is designed for reliable, long-term deployments. 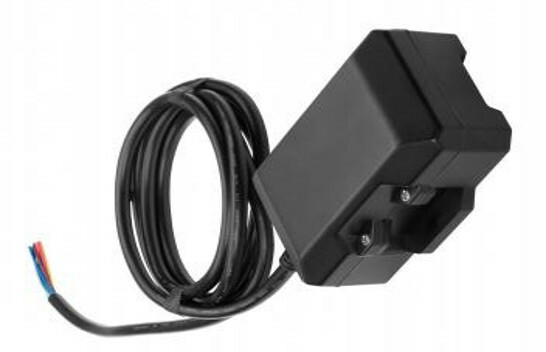 The RDD2830’s rechargeable battery pack makes it an ideal solution for managing assets that are normally tethered to 12 or 24 volt systems but may sit disconnected for periods of time. RDD3000/3001, 10.4-inch all in one robust vehicle mount computer, is designed for the transportation, warehousing and material handling application. Adopting the latest high performance processor Intel® Atom™, it integrates the high resolution LCD with the brightness of 400 nits and 5-wire resistive touch sensor. 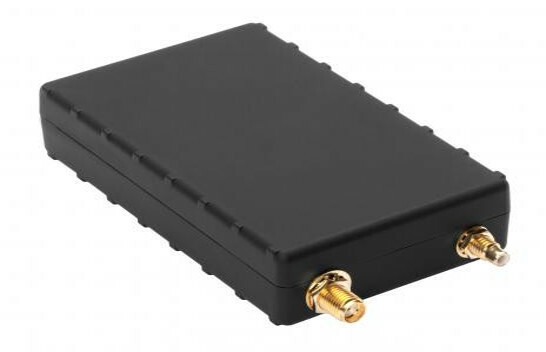 The LMU-3030 is an economical, full featured vehicle tracking product designed for easy and reliable installation in automobiles. 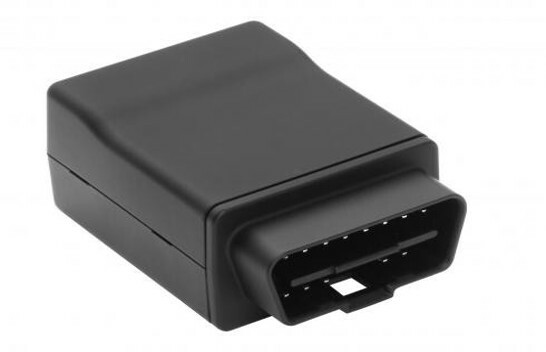 The LMU-3030 is an ideal solution for automotive insurance, driver behavior management, auto rental and automotive applications when access to the vehicle diagnostics interface (ODB-II) is required. 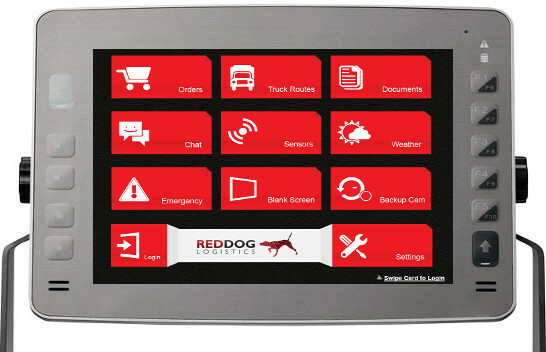 RDD4250 product has the features, expandability, and flexibility with the intelligence to meet all the customer’s ever changing needs in fleet management. The RDD4250 offers a full set of features, comprehensive I/O system expandable accessories that make it an industry leading value proposition. The RDD4250 allows for a lower cost of delivering, supporting, and growing, fleet management solutions. 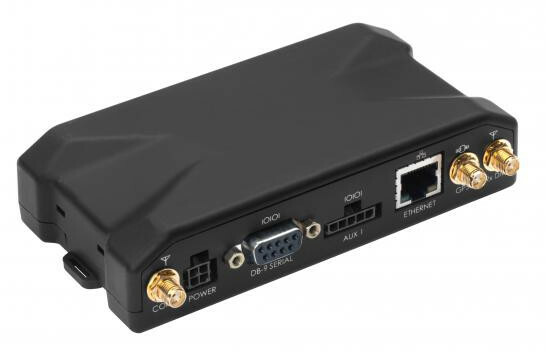 The RDD5000 comes equipped with an Ethernet 10/100 port, both host and device USB ports, RS232 serial port, switched power TTL serial port, two 1-Wire® busses, seven inputs seven outputs, and four A/D inputs. The RDD5000 also supports advanced peripherals including laptops, USB dongles, mobile data terminals (MDT’s), RFID tags and more. 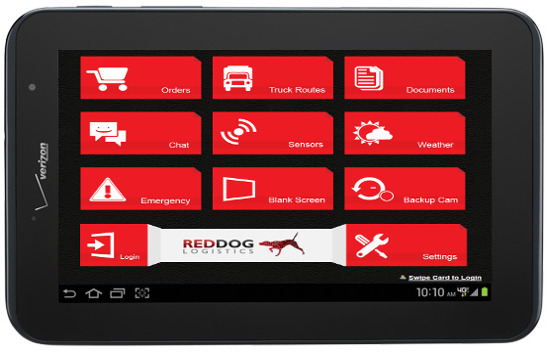 RDD8000 features small size, semi-rugged design cellular and wireless connectivity, on-board memory and micro SD support, front and rear facing cameras and an 8" touch display. These features allow the RDD8000 to support generic applications to be ported or developed specifically for your business while providing an economical device for the mobile worker. 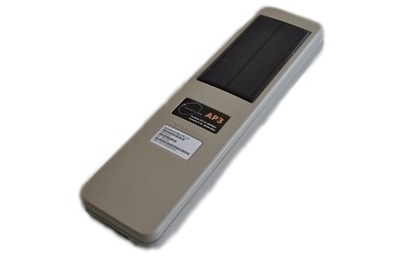 The RDDAP3 global satellite tracker is one of the most versatile, two-way asset tracking, GPS and sensor monitoring solutions ever built, especially designed for unpowered assets.